CONVERGX® – The First Global Defence and Energy Conference to create investment and growth opportunities between the Mining, Energy, Aerospace, Defence & Security Sectors. 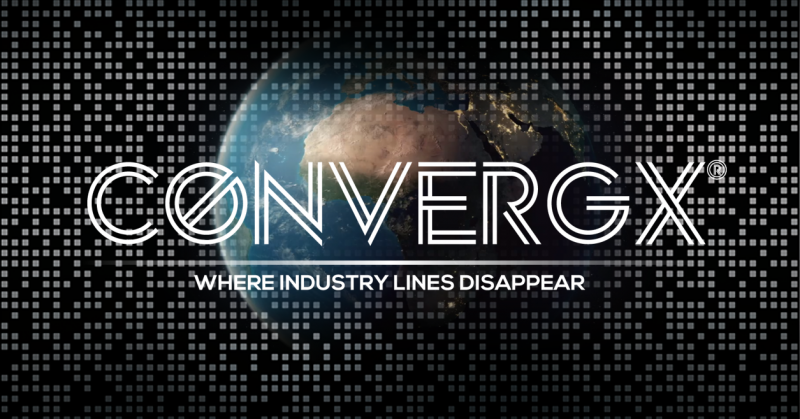 Recognizing that these industries consistently innovate to maintain a competitive advantage, ConvergX® provides the venue for cross sector business opportunities. With multi-billion dollar contracts worth of programs on the horizon for vehicles, aircraft, technology, and ships, the defence industry is actively seeking partnerships and expansion, leveraging Canadian capabilities and export opportunities. What do the energy & defense sectors have in common?